Is your tree up yet? My youngest daughter asks when we are going to put our tree up about 400 times a day. 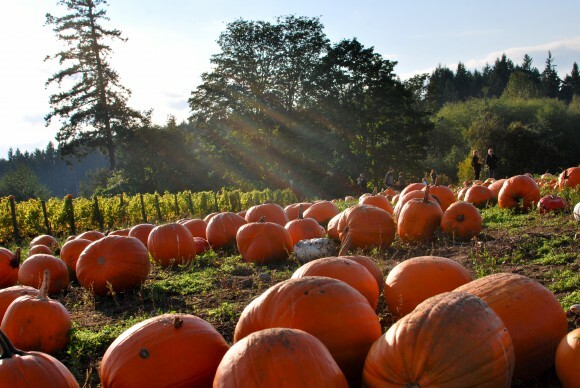 Since we just put away our Halloween decorations and there are still pumpkins on our porch, I am thinking this weekend will be soon enough. Christmas is here . . . ready or not.
. . . sunshine is always a great excuse for a walk on Bainbridge . . . but the crisp air & inspired fall colors make exercising easy at the end of the work day . 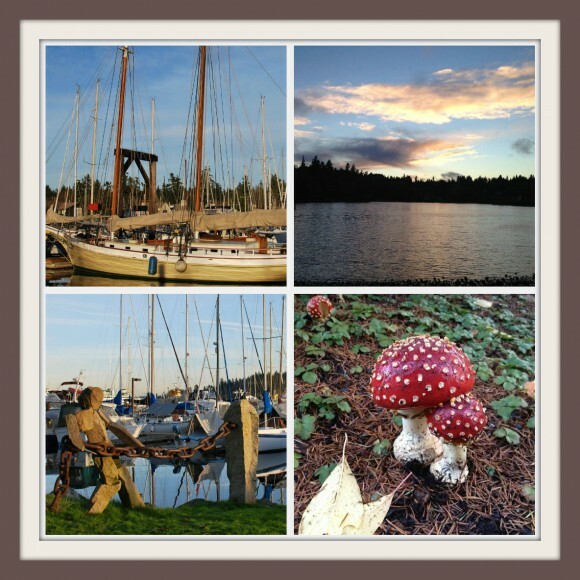 . . October & November are two of my favorite months on Bainbridge . . . especially for walking the waterfront trail along Eagle Harbor . 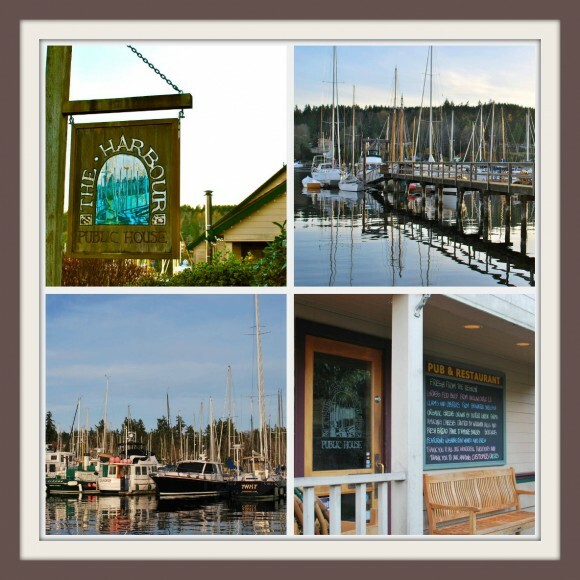 . .
Churchmouse Yarns & Tea on Madrone Lane on Bainbridge Island. Kick the holiday season off with the Downtown Holiday Open House. Retailers will be offering a variety of specials. The fun will continue at the Community Tree Lighting Ceremony at 5:00pm that evening at the Bank Plaza. Enjoy hot ciders, treats and music by the BHS Band & Ovation! Special guest, Santa Claus, will be on hand to help light the 2012 Community Tree. And tomorrow is Small Business Saturday – another reason to support local merchants! Visit Santa at Columbia Bank (Downtown Branch) with your wishlist and have your annual photo taken. Bring a non-perishable food item or cash donation to benefit Helpline House. 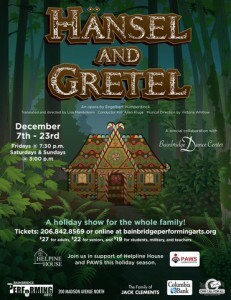 Hansel & Gretel Opens December 7th at BPA on Bainbridge Island. BPA calls it a “Kid-tastic, a holiday show for the entire family.” The classic Grimm tale is directed and translated by our own, Lisa Mandelkorn. Click here to find out more about show times and ticket prices. The special opening night reception is Friday December 7th at 6:30 pm and would make for a special family night out. Venture downtown for art, holiday lights, refreshments & fun at the First Fridays Art Walk. Click here for a map and a list of participating retailers. 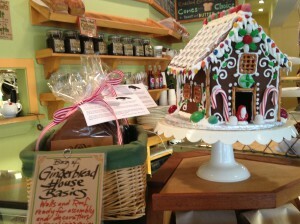 Get your Gingerbread House Kit at Blackbird Bakery on Winslow Way. The Holiday Passport is back again this holiday season. Pick up a complimentary Passport from a participating retailer. Collect a stamp when you spend $10. Collect stamps from 50% of the businesses in the Passport Program and enter to win one of four Downtown Shopping Sprees, each valued at $1,200. Click here for more info. This year there will be a special kid’s passport (Elves on the Shelves). See the passport or a participating retailer for more info. As a working mom the days can be long, but the years . . . they are way too short. I am continually stunned when the holidays show up each year. Yet, I love the down-time and the opportunity to reflect. In short, I am a lucky girl. 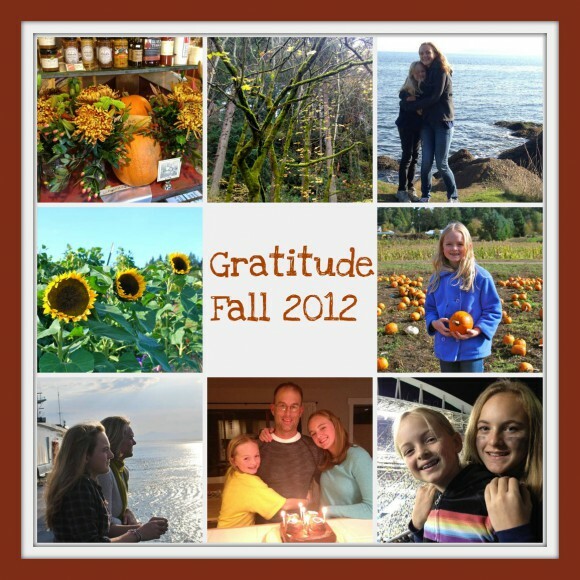 I am thankful, very thankful, for health, family, friends . . . and this amazing place I call home. Below is an article posted on businessweek.com regarding home prices rising in the U.S. Our tight inventory on Bainbridge is causing the supply/demand factor to kick in on pricing. This morning there are only 138 active listings on the island. Last week there were 145. 67 are pending today. At times in the last three years our inventory was a robust 200 plus. 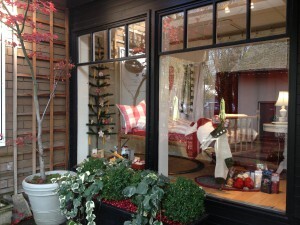 Many folks are hoping and waiting for spring to bring more inventory before they buy. However, I am predicting spring and summer will see multiple buyers/offers escalating prices. Prices for single-family homes rose in 81 percent of U.S. cities as the property market extends a recovery from the worst crash since the 1930s. The median sales price increased in the third quarter from a year earlier in 120 of 149 metropolitan areas measured, the National Association of Realtors said in a report today. In the second quarter, 110 areas had gains. The best-performing metro area was Phoenix, where prices increased 35 percent from a year earlier. Prices rose 28 percent in the Cape Coral, Florida, area, and 27 percent in Akron, Ohio. The Raleigh, North Carolina, area had the biggest decline, with the median selling price falling 16 percent in the quarter. It was followed by York, Pennsylvania, with an 9.4 percent decrease; and Binghamton, New York, with a 6.6 percent drop.